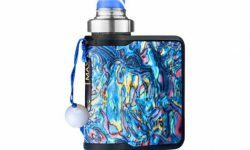 The Mi-One Ocean Shell Kit from Smoking Vapor is an all-in-one vape with an easy-to-use design. 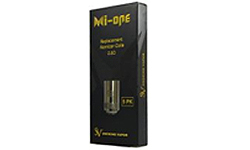 The Mi-One features an 1100mAh built-in battery, a 3.5mL e-liquid capacity, and top airflow adjustment. 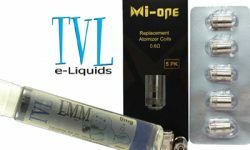 Mi-One Ocean Shell Start Kit with one 30ml bottle of our top ten selling TVL e-Liquids! 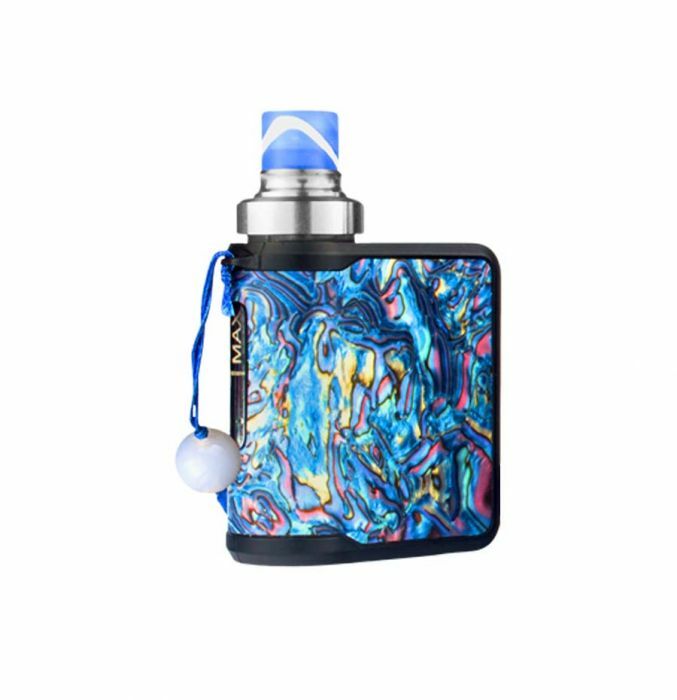 Please note the box does not do the the color of this kit justice. Pictures included are from a unit opened for display in our store. 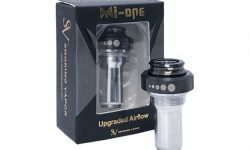 This is version 1 before they updated the airflow.